As the temperature in this summer has broken records around the globe, so does TGOOD’s modular substation with an incredible growth in enquiries and orders that have been placed. 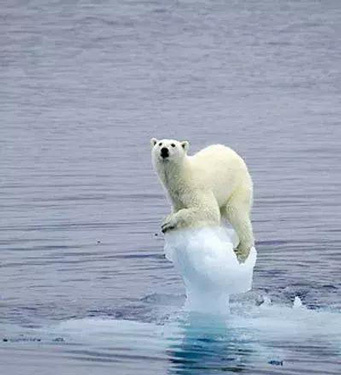 It is unbelievable that even the Arctic Circle has reached 30℃ recently. According to Dr. Elena Manaenkova, Assistant Secretary General WMO, the year 2018 becomes one of the hottest years ever recorded. In the meanwhile, China’s Meteorological Agency has issued high-temperature warnings for 25 days in a row, with all Chinese cities entering the “fever” mode. The air conditioners in the whole country are running constantly. This huge electricity demand of running air conditioners are pressuring the grid and power supply companies, especially in downtown areas. 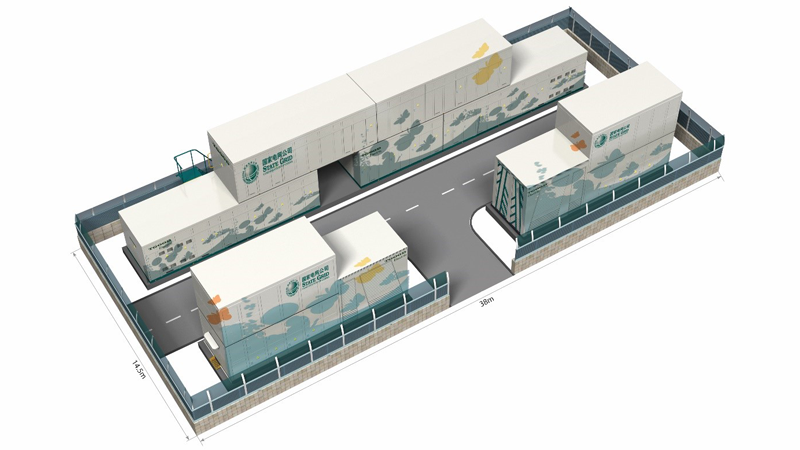 Since the beginning of the summer, TGOOD has received many orders for capacity expansion of their current urban power station. Take the following one as an example. The building in the center, located in Wuhan, China, is the old power station that cannot fulfill the current electricity demand. The power capacity expansion within an available space width of 5m was the main pain point of the customer. TGOOD’s modular substation solution helped the customers to achieve the electric power capacity expansion, shown in the red frame at the bottom left corner. 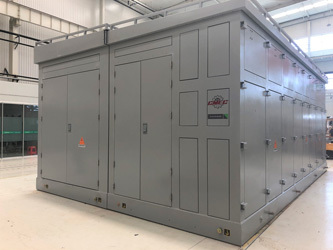 TGOOD offered a 110kV modular substation including 20MVA power transformer, high voltage gas insulated switchgear, middle voltage feeders and control switchgear within the space of 110m2. It only took 3 months from raising PO to on-site operation. TGOOD’s modular substation solution effectively solves the pain points that urban power stations are confronted with. Limited land-occupation and flexible arrangements make it popular among cities globally. 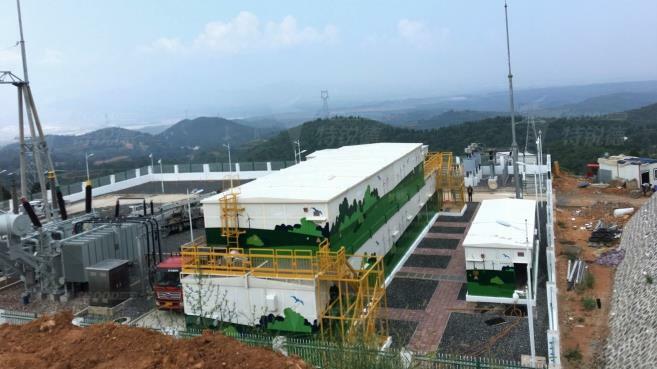 Furthermore, individual painting designs according to the customers’ requirements are available and make it easy to integrate the substation into the local environment. TGOOD is an energetic company that never stops innovation. We are endeavoring to bring higher values to customers worldwide! TGOOD: Founded in 2004 by a forward-thinking team of German and Chinese engineers, TGOOD has grown to become a world leader in E-house systems and EV charging system. 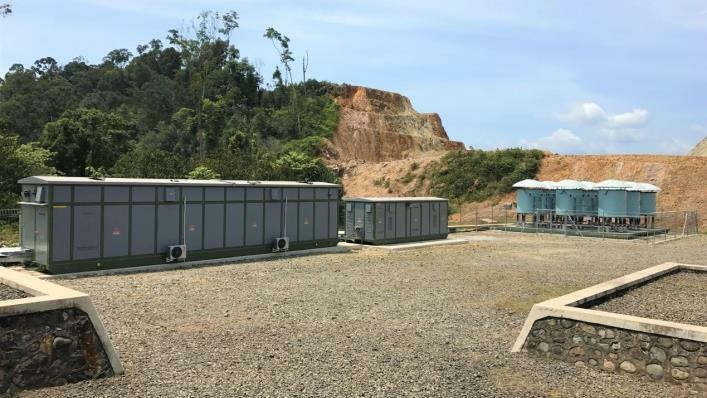 Over the past decade, TGOOD has provided prefabricated substation and E-house systems for projects in some of the world’s most remote locations and inhospitable operation environments. Through the equity distribution among TGOOD Global and subsidiaries all over the world, an international platform has been built up. Meanwhile, TGOOD has obtained the ISO 3848 certification, KEMA and CESI test certification verified by 3rd party international organizations, which demonstrates a solid foundation for TGOOD’s global development. 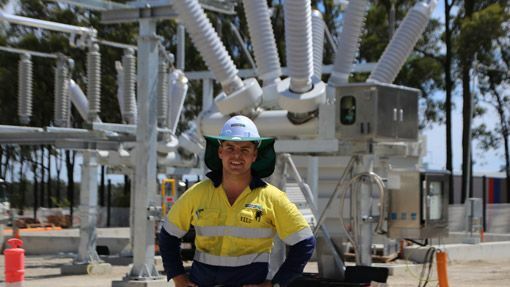 TGOOD high voltage products landing in Australia is a new success after Central Asia, Africa, and Latin American, Southeast Asia, and Middle East. TGOOD now provides the power for the tramcars in the Center Park Causeway Bay Hong Kong.